Are we really responsible for our own thoughts? In his debut book, neuroscientist Mariano Sigman attempts to answer this question as he explores the human brain. He delves into the basics of neuroscience, psychology and other fields of study, in the hope of understanding the influence the brain has on our choices and our identity. The book begins at childhood, and the behavior learned during these formative years. Through past experiments, Sigman discusses the mindset of babies, and the age at which infants develop self-control and a moral code. He doesn’t see the brain as a blank page, and believes we are born with more cognitive powers than we think. The book thus provides useful, enjoyable insights into the workings of the mind. The human brain is a complex organ and can affect every aspect of our life. The book serves to help us understand the mind, so we can better understand ourselves and others and live a more productive life. Sigman examines our decision-making processes, as well as how we dream and why we feel certain emotions. Looking at the brain’s ability to learn, Sigman discusses how we can apply neurology in education – especially for learning disabilities. He views dyslexia as a phonological problem, maintaining that it can be fixed before the child is able to read, suggesting that parents prepare their children for reading by stimulating the phonological awareness with word games. This section of the book would be of great value to parents helping their children with their homework. He encourages bilingualism in children, as a way to persuade them to look beyond prejudices, and believes it can reduce their risk for dementia in later years. 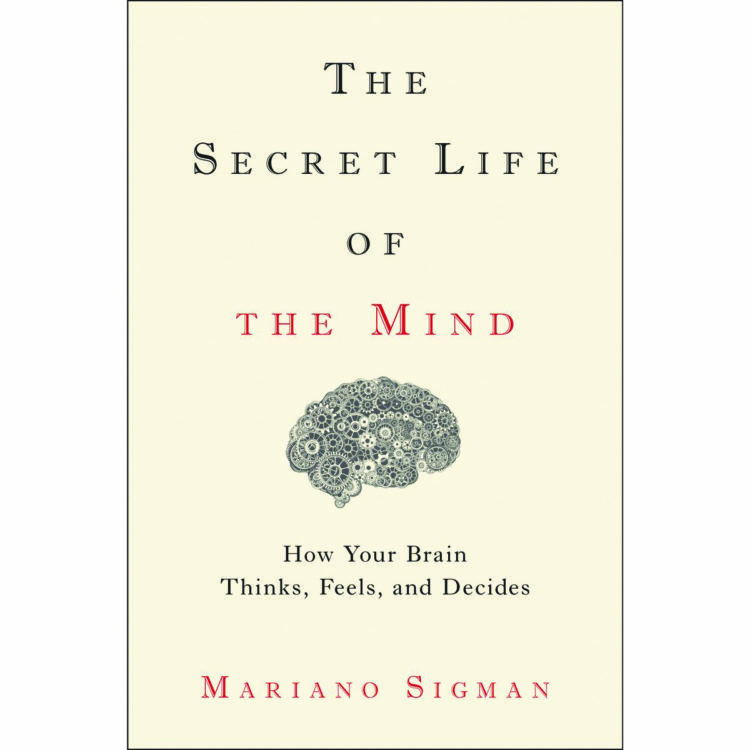 The way Sigman discusses the human mind may be unconventional, but the book is a fun read, backed by scientific evidence, and is perfect for a journey of self-awareness. Click here for the author’s TED Talk on why your words may predict your future health. Click here to find out which foods should be avoided for optimal brain health. Sounds like an interesting informative book!